Wide-ranging in definition and embryonic in deployment, the Internet of Things (IoT) seemingly offers more in promise than in practice. Such is the common consensus within the Australian channel, a channel traditionally sceptical of new technologies and wary of moving ‘ahead of the curve’. Yet in 2019, attitudes and investments are changing, as customers place new IoT demands on partners, triggering a surge in spending and a flurry of active deployments. In a regional market forecast to invest US$381.8 billion by 2022, Australia is the second highest country across Asia Pacific and Japan in terms of per capita IoT spending. According to IDC findings, the key drivers of IoT penetration will include proliferation of cloud-based back-end services for data acquisition and analytics, and 5G fixed wireless deployments that are expected in Australia before 2020. For the channel, a one-time opportunity is fast becoming a market reality. “The channel is responding to the growth in IoT with enthusiasm coupled with pragmatism,” said Jason Hall, general manager of IoT and services at Dicker Data. “There is a great deal of interest in what vendors are doing, both established vendors such as Microsoft and Cisco, but also the new players such as NNNCo. In assessing the local market, Hall observed a “strong focus” on business models, emphasising how partners build profitable IoT practices, what are the services opportunities and how do they develop the skills to capitalise on these opportunities. “Within the services discussion partners want to understand how they can leverage their existing resources and capability to deliver deployment services, professional services and managed services,” he added. “These are the hot button areas. In response to increased market investment, Dicker Data is building out a wide-ranging portfolio of solutions and services in Australia, leveraging both established and emerging vendors - spanning platforms, sensors and integrated applications. “We are building out our portfolio with a couple of key objectives that have been driven by partner feedback,” Hall explained. “Firstly, we are working with vendors whose technology is available today and that can be simply supported. To complement such objectives, the distributor is also working with vendors with expertise in specific industry verticals such healthcare, local government, industrial and logistics, alongside those with channel-centric tendencies. “Partners are looking for education, support and strategic guidance on how to build or expand their IoT practice,” Hall said. “Dicker Data’s IoT portfolio, coupled with expertise in how to position and deploy repeatable and profitable solutions is an important service we offer to our partners. 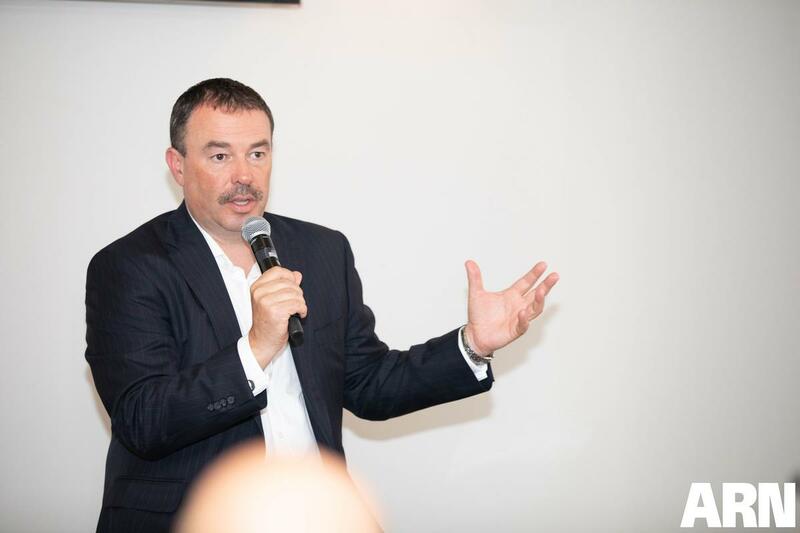 “Enablement is a key element in that and we offer workshops for both sales and technical teams to introduce them to the various technologies and position the business value they can provide to their customers. 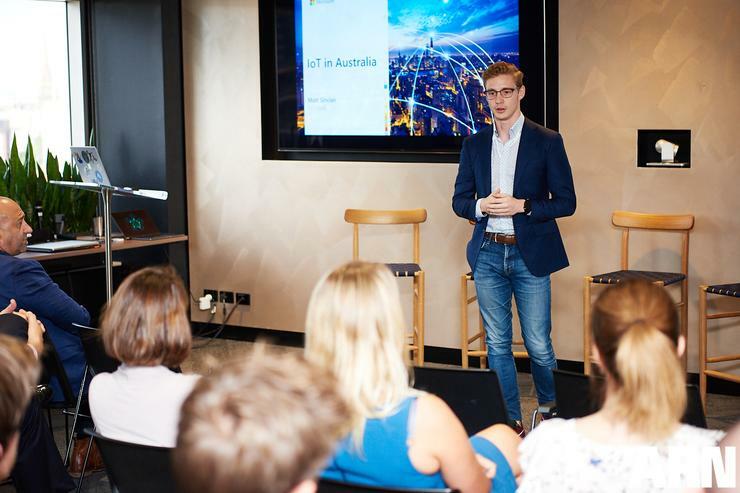 According to Matt Sinclair - IoT and AI lead at Microsoft - significant opportunity exists for partners to deliver impactful IoT services and create value for customers of all sizes. “The key to success is solving a business challenge, not just installing IoT technology,” Sinclair said. “If your offering genuinely addresses a market need then the size of the companies engaged won’t matter. Of note to partners, Sinclair said IoT is impacting every industry in Australia at varying rates. For example, asset-intensive industries and organisations that have historically been data-driven (i.e. manufacturing, agriculture) are seeing the most impact. “They’re unlocking deeper insights from their datasets using cloud and AI technologies, and enriching their operational perspectives through the inclusion of new data, unlocked from IoT sensors,” Sinclair observed. 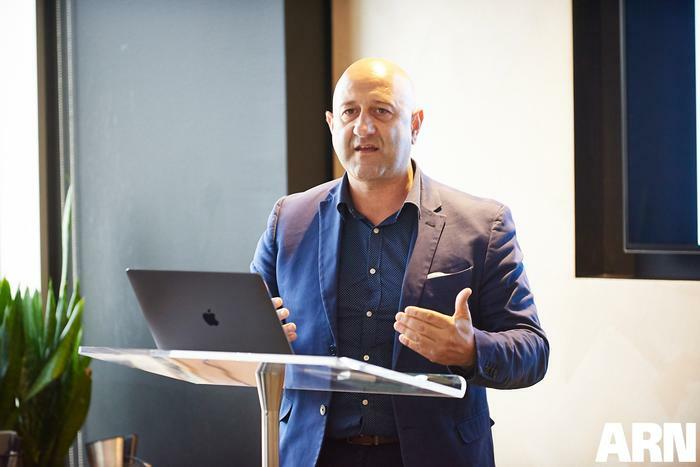 Typically, Sinclair said organisations are gathering around four uses for IoT – improving internal operations, creating better products and services, empowering employees, and improving overall customer experience. “These motives lead to significant cost savings that can re-invested back into the business or entirely new revenue opportunities,” Sinclair added. From a criteria standpoint, Sinclair said successful partners have built practices around trust and education. IoT isn’t just about connecting devices. “There are components of business case analysis, change management, security, emerging tech integration and many more areas that lead to effective IoT deployments,” he said. “The most successful partners are the ones who continue to add value once the box has been plugged in. In a direct address to partners currently operating on the outskirts of the market, still assessing options before committing to new technologies, Sinclair advised that growing an internal understanding of IoT is key to delivering a successful product or service. “Start hacking with developer kits, connecting devices to the cloud, and experimenting with different devices to understand how customers might use these products in their environments,” he suggested. “Leverage your existing expertise or industry knowledge to identify the problem you’re intending to solve, then work back to the technology needed. It’s key that partners can authentically discuss the business justification for deploying IoT products, otherwise their impact to customers will be limited. Spanning Australia, IoT continues to grow steadily as government, municipalities, and enterprises move from proof of concept and tests to live deployments. According to IDC, this is part of a strategy to enhance productivity and efficiency, build Smart City infrastructures, capitalise on new technologies and embrace digital transformation. “IoT has transitioned from an emerging market into reality and we're seeing a huge demand for these solutions,” said Rob Zagarella, founder and CEO of National Narrowband Network Communications (NNNCo). Zagarella said successful partners have a deep understanding of their customer's requirements and can offer tailored, expert advice around optimising the data layer outputs to create tangible results. “Whilst IoT can give access to vast amounts of data, it's only the interpretation and outcome based recommendations that make the data valuable,” he added. Zagarella said the NNNCo business was founded on the premise of removing the complexity of building and deploying loT applications, with the channel a key route to market in 2019 and beyond. “We deliver the network layer and technology-agnostic data platform that transforms data into knowledge by bridging the gap between loT devices and applications,” he said. “This makes IoT accessible across any industry to enable enterprise-grade solutions for business and government. “Our product sets have been developed for a wide number of use cases, using a small number of devices that can be easily extended as required using a global ecosystem of device partners.